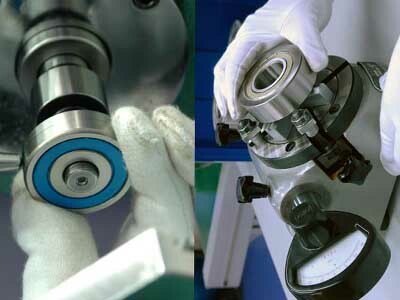 Bearing Size 608Zz- a professional bearing manufacturer . 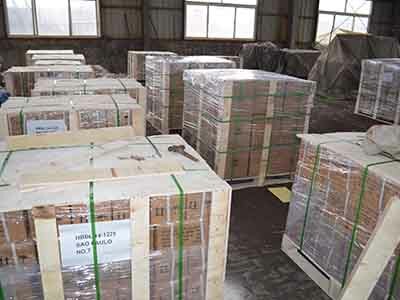 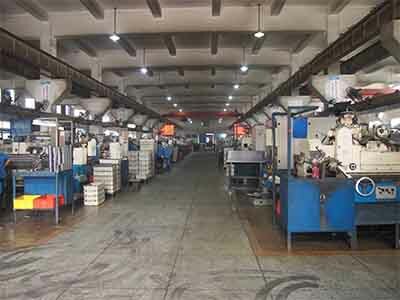 our company have a large number stock, include: Deep groove bearing, Cylindrical Roller Bearing, Self-Aligning Bearing, Self-Aligning Roller Bearing, Needle bearing, Angular-contact ball bearing, Tapered Roller Bearing, Thrust Ball Bearing, Thrust self-aligning roller bearing, Thrust cylindrical roller bearing, Liner bearing, Liner guides, Articulated bearing and so on. 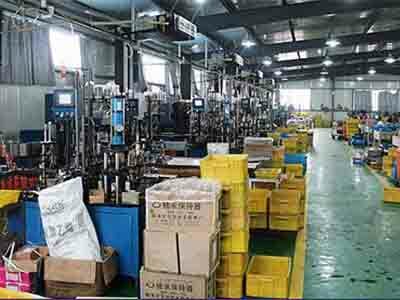 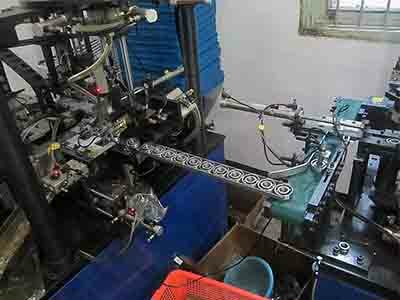 our products use for industry, machinery, rolling mill, textile process, railway, metallurgy and mine, and we can provide complement for them, Technical support at any time.